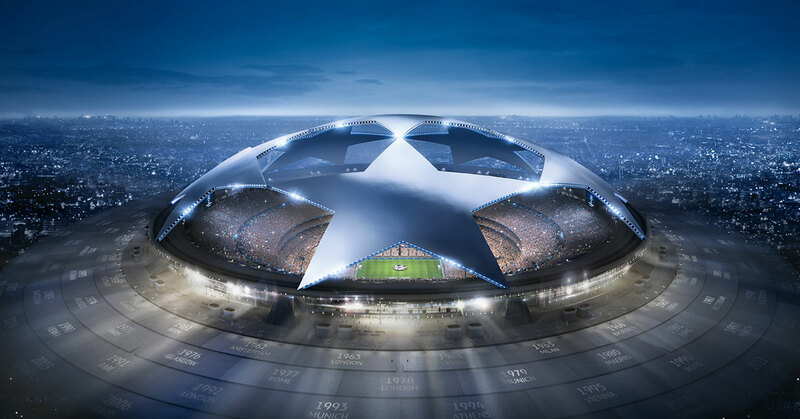 Home » Blog » Champions League is back, and there are plenty of reasons to be excited! European’s most exquisite and most opulent football club competition is back with a bang, and several blockbuster clashes will keep football fans on their toes as ever! What the draw made for us – head to our blog post for the draw. Will Real’s record is broken anywhere soon or can an English club step their dominance over Europe be granted? Maybe Cristiano and his new club can be amongst Europe’s elite; all these questions can be answered in a couple of weeks. We are starting with the first portion of 4 games which are going to be played in the week 12-13 February. Both sides never met in European competition and will be more than intriguing to see how one of the most prestigious English clubs will approach the game against the dominant power of French football. United are flying under new boss Ole Gunnar Solskjaer and will be full of confidence going into this match. Their chances of winning are even increased by the absence of the Brazillian superstar Neymar and the Italian midfield maestro Marco Veratti. Paris won their group along with Liverpool and Napoli, while United had to settle for the second spot in theirs with Juventus. Both teams suffered heartache last time they reached the Round of 16 – Paris was eliminated after a historic comeback by Barcelona, while United was dumped out by Real Madrid. History is on United’s side because Paris have only beaten Chelsea from their matches against English opposition and it remains to be seen whether Mbappe and Cavani will cope with the absence of their striker partner Neymar. On the other end, United can count on rejuvenated Paul Pogba who is leading the Red Devils from the midfield, and the pace of Marcus Rashford, Alexis Sanchez and Anthony Martial can be crucial in claiming a good comfortable win before taking the duel into a second match in Paris. More on the Manchester United revival, please go and read our blog post. Roma will want to repeat their famous run from last year where the highlight was the match where they came back to claim a famous win over favourites Barcelona. FC Porto certainly has their chances and would like to repeat the victory over Roma at the 2016/2017 Playoffs when they were 4-1 aggregate winners. Roma indeed fell out in the domestic league since the beginning of the New Year and will want to gain a valuable first leg result to give them a chance to reach Round of 8. Porto will go certainly on another hand have the history on their side – they never lost to Roma and were emphatic winners last time around when they visited Stadio Olimpico – 3-0. The big question before the Tottenham and Dortmund showdown will be whether Spurs will have their talismanic captain Harry Kane available. The English striker is injured and is set to miss out both matches if the reports from earlier in January are accurate. His rehabilitation is going places, and he will be ready even for the first match. Another critical player with injury problems is Delle Alli, but Pochettino’s team coped with their absence by keeping track of league runners City and Liverpool. Both sides met in last year group stages – Spurs were winners on both occasions and impressed in a group with Real Madrid only to be narrowly eliminated by Juventus in the knockout stages. Borussia is flying domestically and have an elimination win over Spurs in the Europa League in 16/17 season. 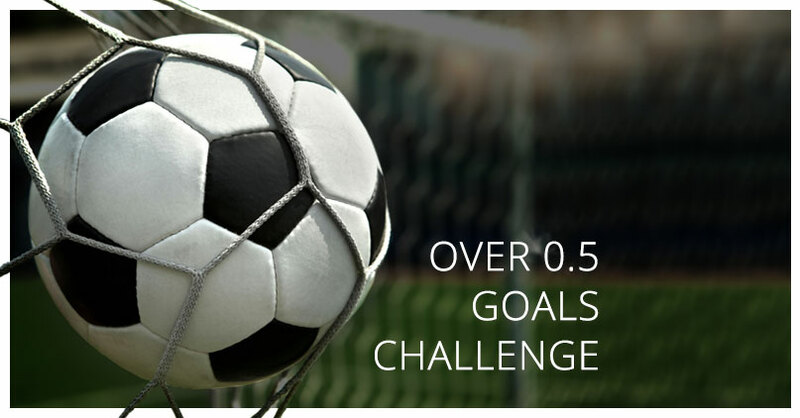 Who will turn out to be a winner this time round, we will find out soon – one thing is for sure, goals are expected (with or without Harry Kane). Impressive young Ajax side showed a glimpse of what they are made of when they faced Bayern Munich in their last group match in the autumn. The young Dutch team drew 3-3 but left many positive impressions coming into the knockout game against record breakers and firm favourites Real Madrid. Their progress may count on the home match where they will be looking for Real to be distracted by the rivalry with Barcelona – both on Copa del Rey and La Liga. The new Real regime has not got to a good start after Zinedine Zidane and Cristiano Ronaldo’s departures. The likes of Gareth Bale, Sergio Ramos, Luka Modric are yet to claim the leader position and to lead Real to consistent performances. The Ajax matches give them enough platform to do so in what appears to be a difficult season for the three times in a row Champions League winners. It will be interesting to see how the young prospects De Ligt, De Jong (signed for Barcelona in the summer) will cope with such big match, knowing that Real won last six meetings with their Dutch opponent. Ajax will be looking to reach their first appearance in the Last eight since 2003. Previous Die Bundesliga is back! Next UEFA Europa League is back with a bang and the road to Baku starts here!